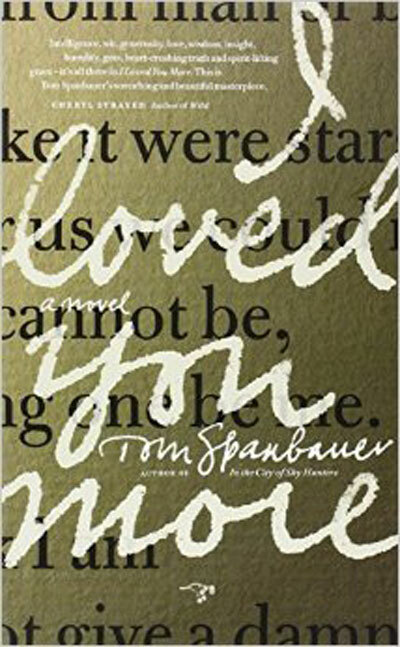 Portland writer Tom Spanbauer (I Loved You More) is a critically acclaimed author of five novels, a beloved mentor, founder of the Dangerous Writing workshops, and the winner of the 2015 Oregon Book Awards’ Stewart H. Holbrook Literary Legacy Award. At least forty of his Dangerous Writing students have published books. Spanbauer will be interviewed by his student Suzy Vitello (The Keepsake). Click here to purchase your festival tickets. Please note: Attendees must purchase or pick up their festival tickets at the Portland Art Museum box office before entering the First Congregational UCC (buy online now and avoid long lines!). All signings for authors on the Cole Haan Stage will be at the First Congregational UCC. HOWEVER, all book sales will be at the Powell’s festival bookstore at the Portland Art Museum. Therefore, attendees are VERY STRONGLY ENCOURAGED to purchase books they would like signed by authors appearing on the Cole Haan Stage BEFORE entering the First Congregational UCC.